It is certainly true that the Walt Disney the world knows, just like Mickey Mouse himself, was a wholesome character played by a fallible man named Walter Elias Disney. As such it is understandable that there is a certain appeal to pulling back the curtain and revealing the man behind the character. However the problem is that some people take fallibility behind a wholesome facade as evidence that there is something far more dark and sinister going on. Sometimes people make poor decisions. Sometimes people are wrong. That doesn't automatically align them in a conspiratorial plot with some of the most evil people in recorded history to wipe an entire ethnic group from the face of the Earth. Yet salacious rumors around Walt Disney keep popping up and keep being spread around, as especially in the Internet age it seems rumors are believed not on credibility but by virtue of them being salacious. 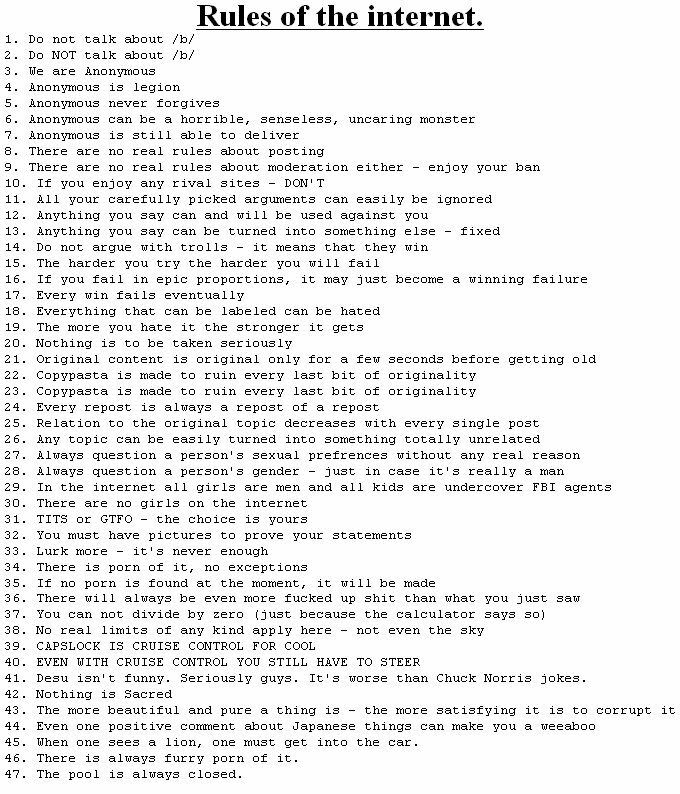 One of the notorious Rules of the Internet (some versions of them at least) states that "The more beautiful and pure a thing is - the more satisfying it is to corrupt it". In that context what could be more satisfying than claiming the man who (in part (1)) gave us Mickey Mouse was also a noted racist, a Nazi and a supporter of one of the most evil men who ever lived? The reality is of course that these are unsubstantiated claims born from weak evidence at best that often go into outright absurdity. Walt Disney was not a Nazi, a Nazi supporter or a fan of Adolf Hitler (the reverse might be true however, as evidenced by Hitler's private movie collection) and his supposed racism doesn't extend beyond the spirit of racial ignorance of his generation, in several cases he could even be argued to be downright progressive for his time. That unfortunately never stopped overeager conspiracy theorists and sensationalist bloggers, especially those judging history with the benefit of hindsight from a society that has progressed for over 60 years (or just because they take throwaway Family Guy jokes too seriously) from reading too much into overproduced animated fairy tale movies and the man responsible for them. I am personally a lifelong fan of Walt Disney Studios movies, yet its founder's history was always somewhat elusive to me. However given I have long been aware that the worst criticisms of Disney movies come from people who apparently have never seen them, I decided to look into the worst rumors regarding Walt Disney himself and spent several months studying up on his history. Unsurprisingly, I found the worst rumors surrounding Walt Disney come from people who apparently have never looked into him. Instead of the raging racist sexist Nazi-sympathizer, I found a fairly regular man with big dreams who generally meant well and whose only hints of racism was an unfortunate product of the time he lived in (and which he himself struggled to progress out of). He was by absolutely no means a perfect man, but to see him as the monster the Internet tries to spin him into requires a severely distorted view. However it is not merely my intention to refute these claims because I'm a fan of the work Walt Disney inspired. 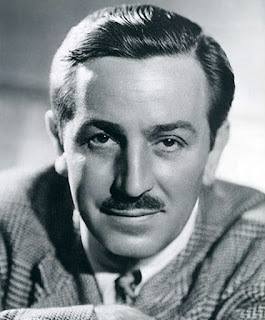 In an era when white supremacists are rallying in the streets chanting racist and antisemitic slogans while covered in swastikas and other Nazi symbology, I think it is dangerous and downright stupid to assert an American icon who dominated so many people's childhoods such as Walt Disney, a man who worked tirelessly to help defeat the Nazis no less, was one of them. I am under no illusion I will succeed where many an animation historian or even personal acquaintance of Walt has failed in killing these myths. However I do wish to provide a place I can point to whenever I encounter these blatant falsehoods. As such I intend to be as thorough and as correct as I can possible be. Therefore this is going to be a rather long multi-part piece and I will attempt to use only the most credible of sources (these would be those animation historians, interviewers and personal acquaintances of Walt), preferably ones I can cross reference with each other. There will be errors (for me this is merely a side-project of a few months after all) and it goes without saying interpretations will be colored by my own biases. What I will do is attempt to refute claims that are blatantly absurd and provide context for claims that have been ripped out of such. - Conspiracy theories based on weak evidence, sometimes no evidence at all. - Ignoring any of Walt's positive aspects and instead highlighting what are usually minor exceptions. - Harshly judging a man who lived a century ago for not being a 2015-era progressive man. Furthermore the accusations never leave any room to consider Walt's development as a person. The majority of examples to accuse Walt with (if they are valid at all) are of events that happened in the 1920's and 30's when Walt Disney lived and thus progressed as a person until 1966. The 1920's and 1930's being a time when Walt was still a young man with more heart than education being shaped by the struggles of keeping his studio afloat against outside interests, including his own distributors. First I will be looking at some of the contemporary accusations that are thrown Walt's way. 1. There are several accounts to the exact origins of Mickey Mouse as Walt Disney was known to exaggerate personal anecdotes for entertainment value (a shared company sentiment that for example gave us a historically inaccurate Pocahontas (1995) movie. They were telling a legend, not the history). However Mickey's overall design is largely owed to animator Ub Iwerks and the name 'Mickey' came from Walt Disney's wife Lilian Bounds, as Disney himself intended to name him Mortimer Mouse. In 1938 Mickey was redesigned into his best-known form by Fred Moore.